Cover Back: Catalog number upper right corner. Copyright info bottom centered. 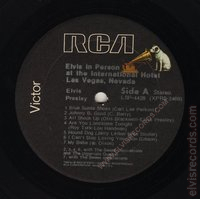 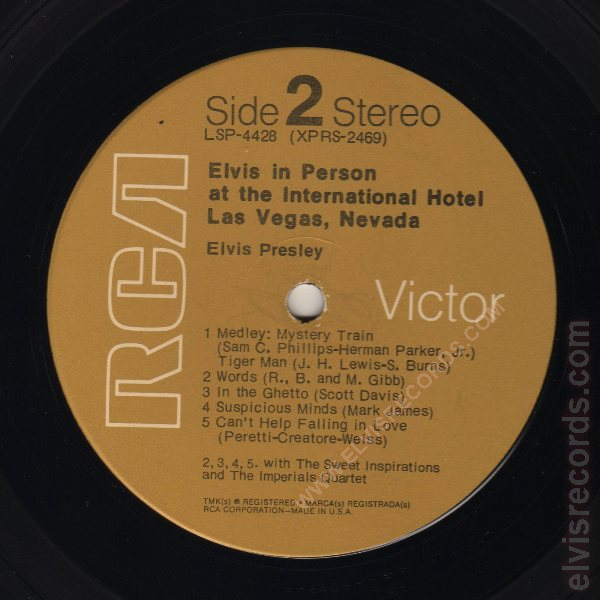 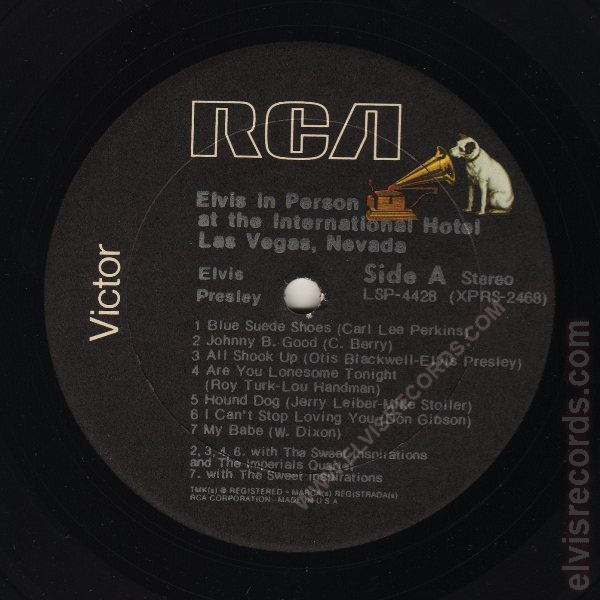 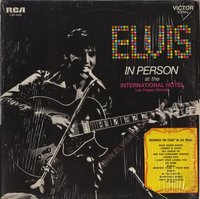 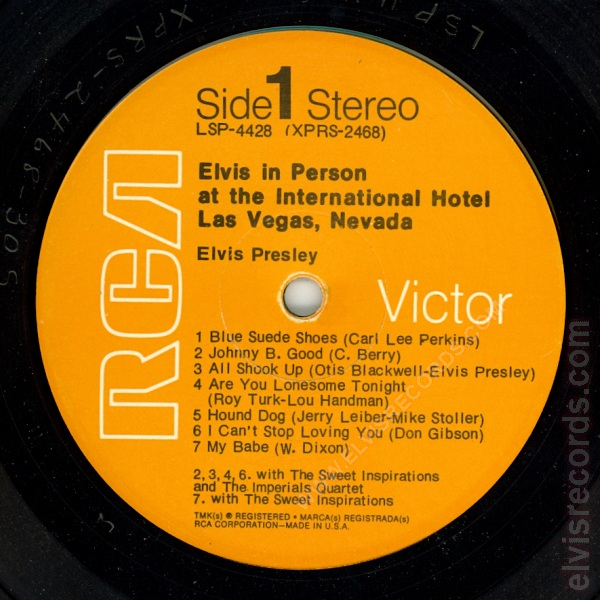 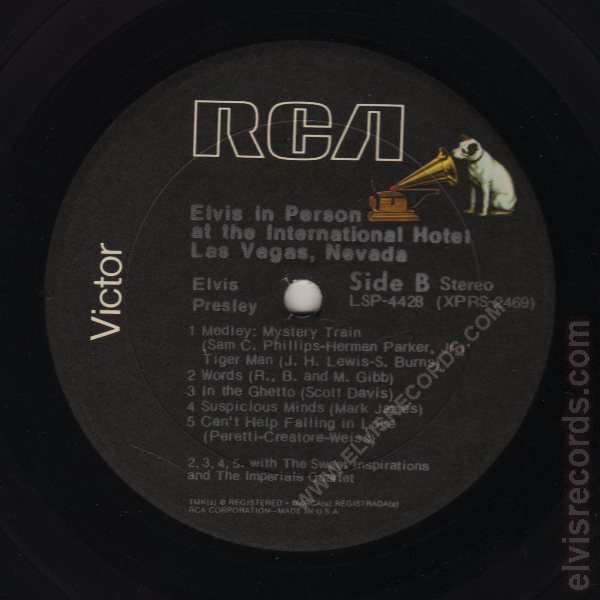 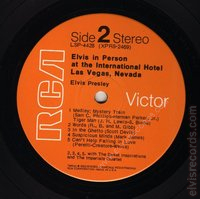 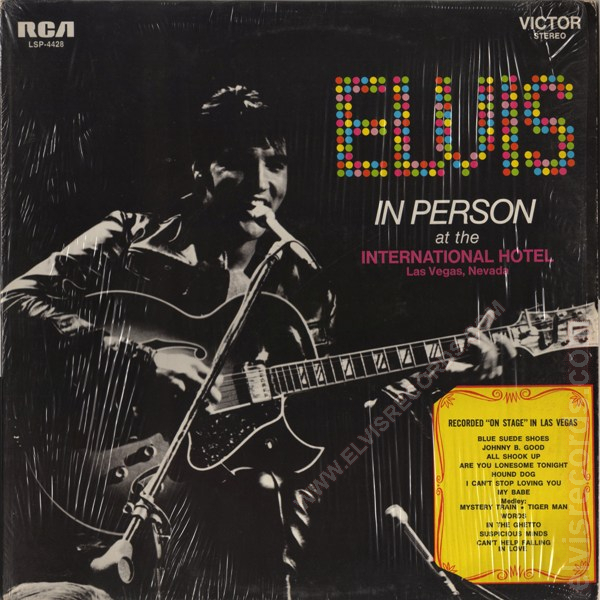 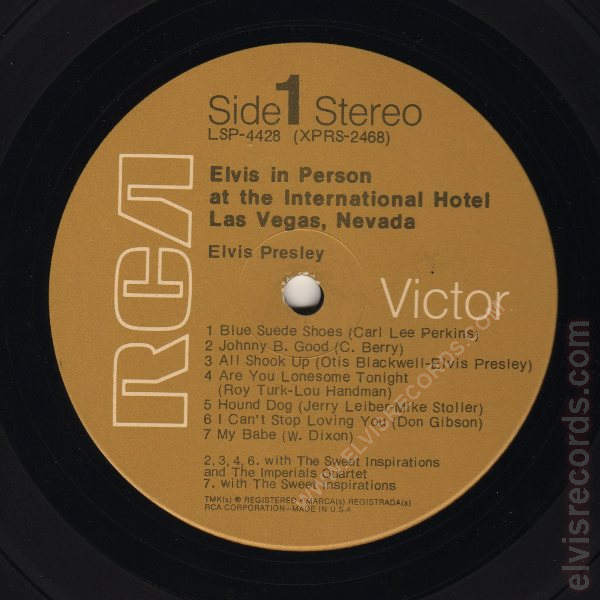 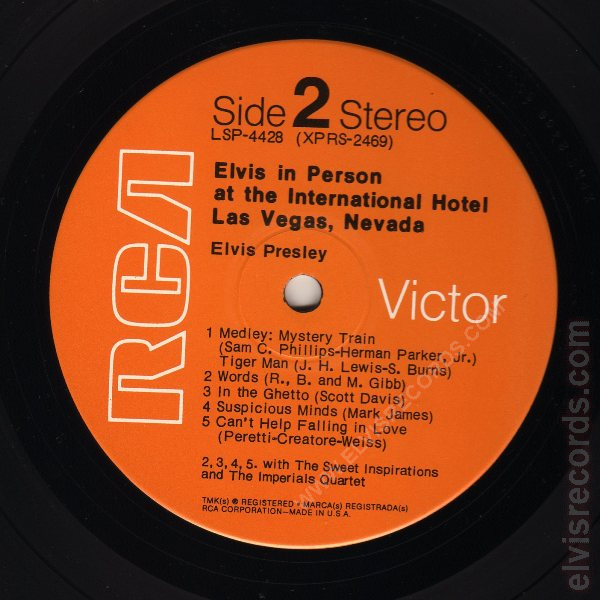 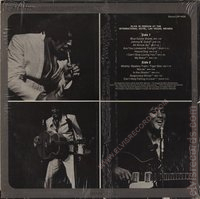 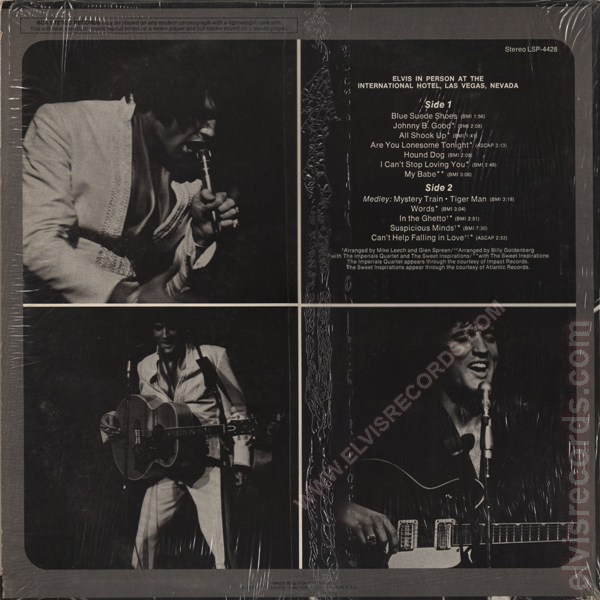 Originally released as half of LSP-6020 From Memphis to Vegas / From Vegas to Memphis and re-released as AFL1-4428 Elvis In Person at the International Hotel.